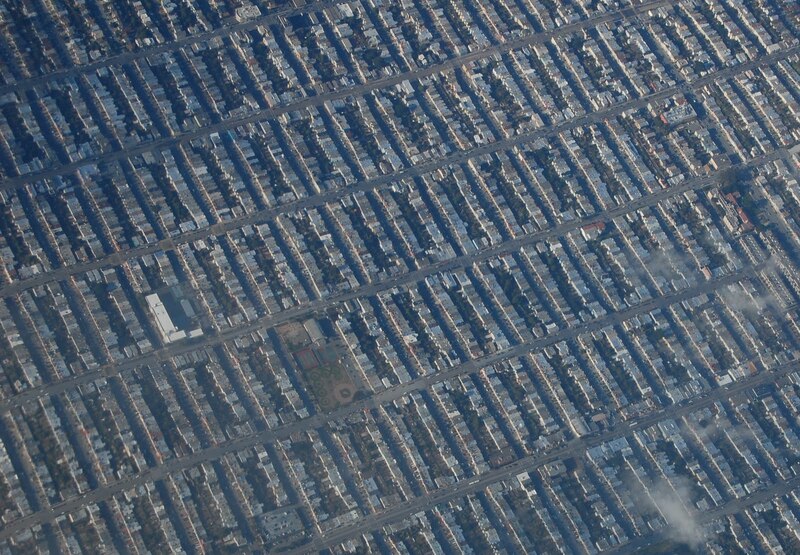 This perfectly regular grid is the Sunset District of San Francisco. 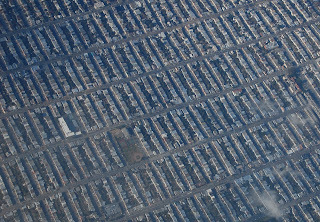 The contours of the land are visible as the only disturbance to the ruler-straight streets. Google's overhead view is equally mesmerizing.